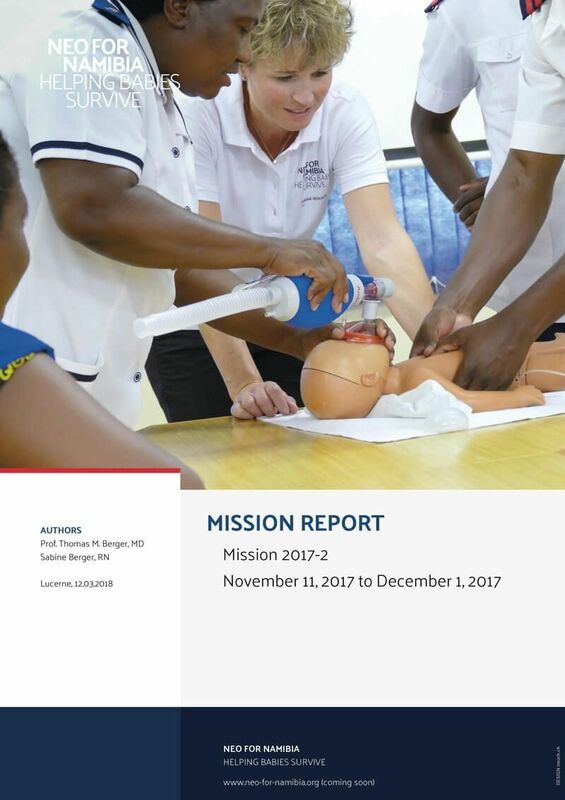 At the completion of every mission, a report is written and made available on this website. 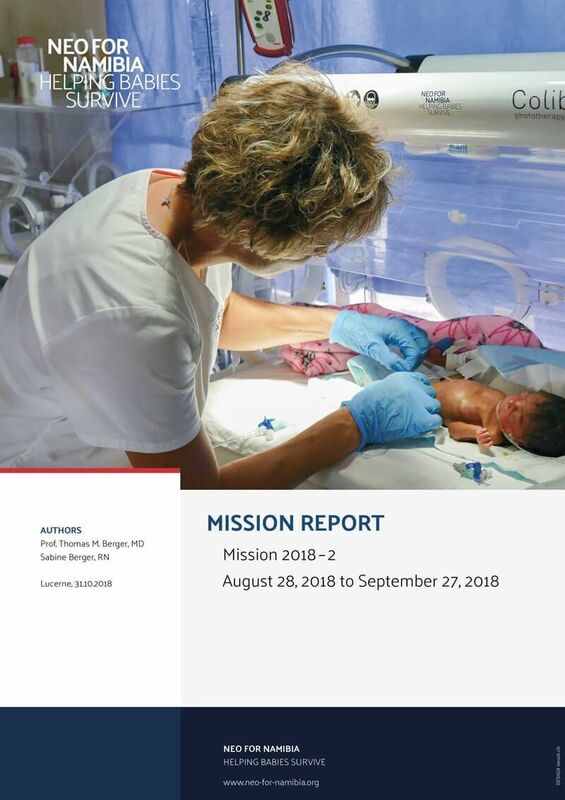 With these reports, we want to document our activities and describe progress that has been made, but also admit failures or difficulties that have been encountered. 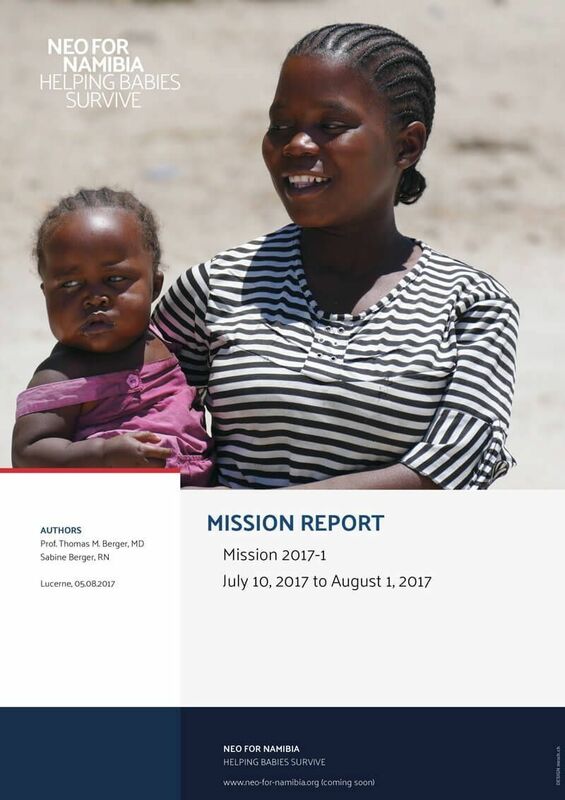 The reports also serve as a basis to plan the next steps of our program. 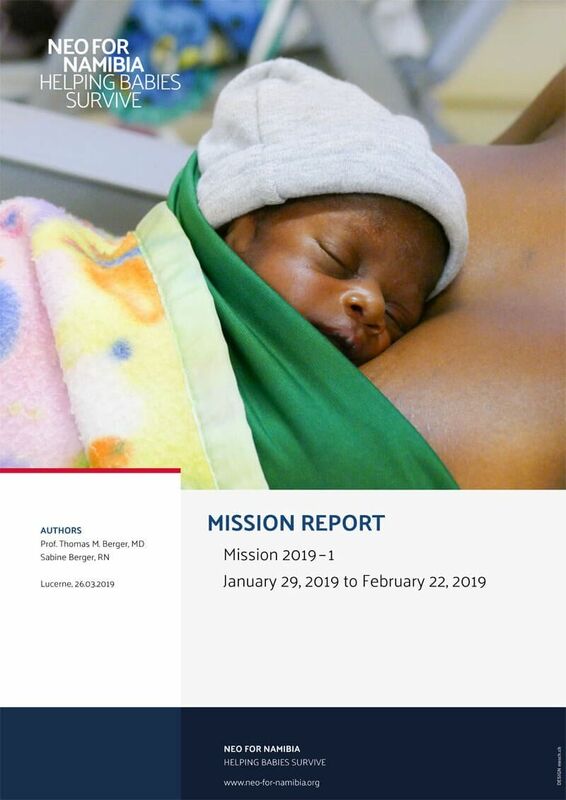 Our 7th mission lasted from January 29, 2019 to February 22, 2019 and brought us to both Onandjokwe and Rundu State Hospital. We were extremely pleased to see the progress made. CPAP support for babies with respiratory distress is now well estabilshed! Thanks to generous donations, we were able to bring urgently needed equipment to the north of Namibia. 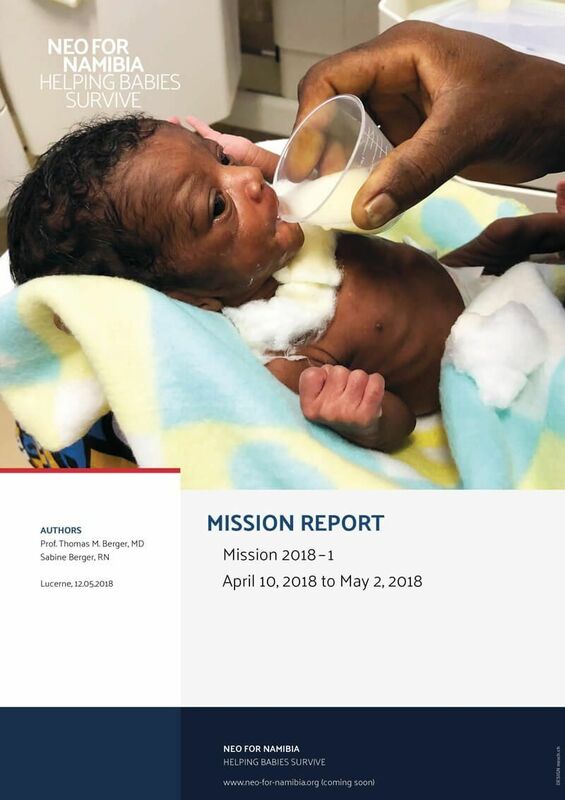 Statistical data show that the mortality rate of sick newborns at Rundu State Hospital has been reduced by 50% since 2015! 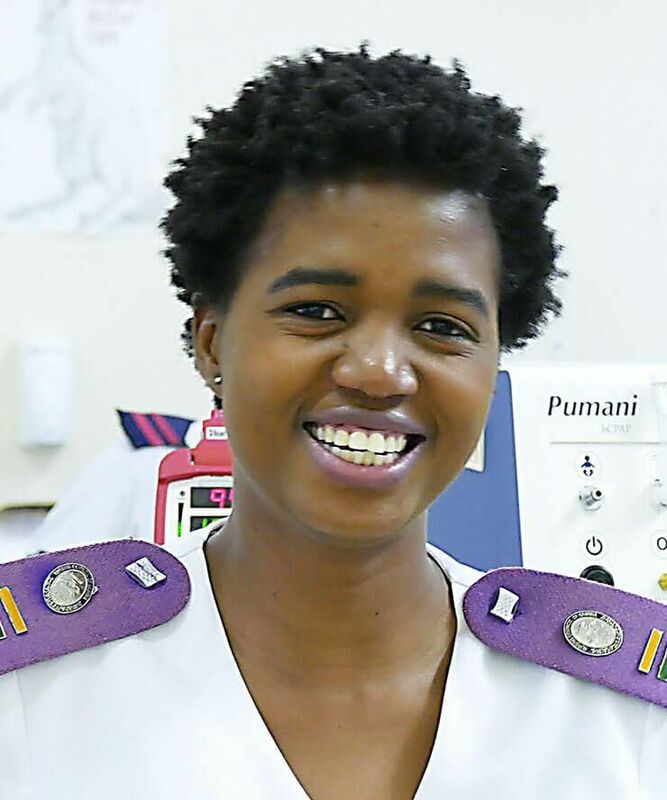 Both nurses and doctors become increasingly skilled at using the new equipment. Statistical data demonstrates its impact! 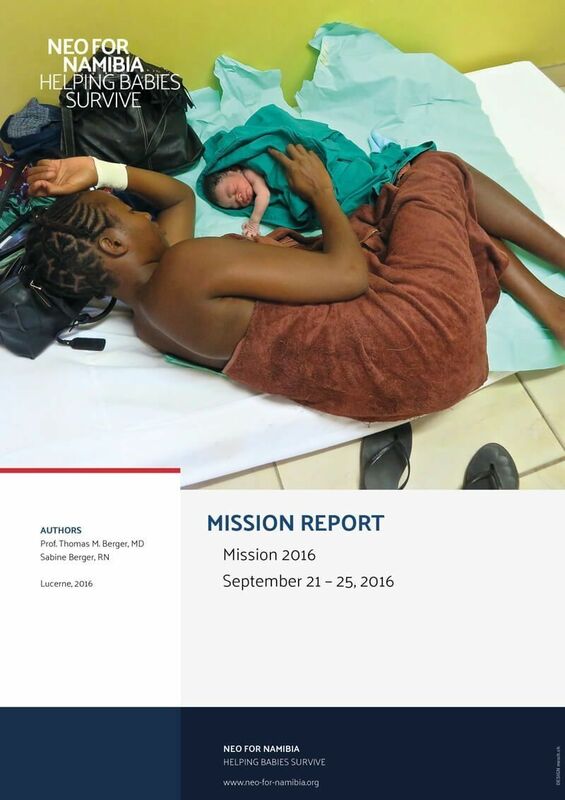 Working hand in hand with local physicians and nurses to help treat sick babys: progress is visible! We were thrilled to introduce non-invasive respiratory support wih the Pumani CPAP device and very satisfied with the enthusiasm of the local staff. We returned to itensify neonatal resuscitation training, provide formal lectures on basic neonatal care and conduct teaching rounds. 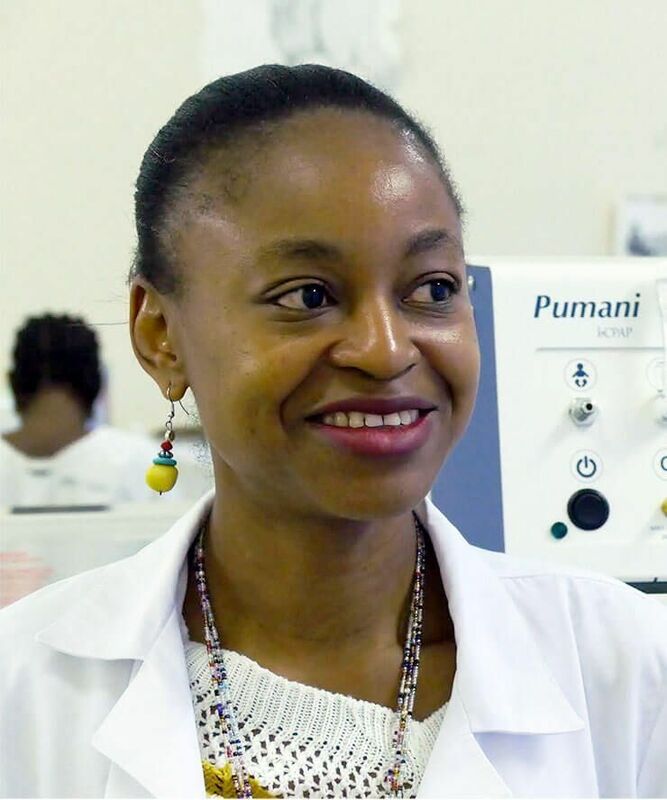 Following three visits of health care facilities in the Ivory Cost between 2012 and 2015, we travelled to the Rundu State Hospital in the north of Namibia. We have asked local health care professionals to give some feedback on our work. They are our local champions who ultimately will guarantee that progress made will be sustained. There is no way to fully express our gratitude for your loyalty. 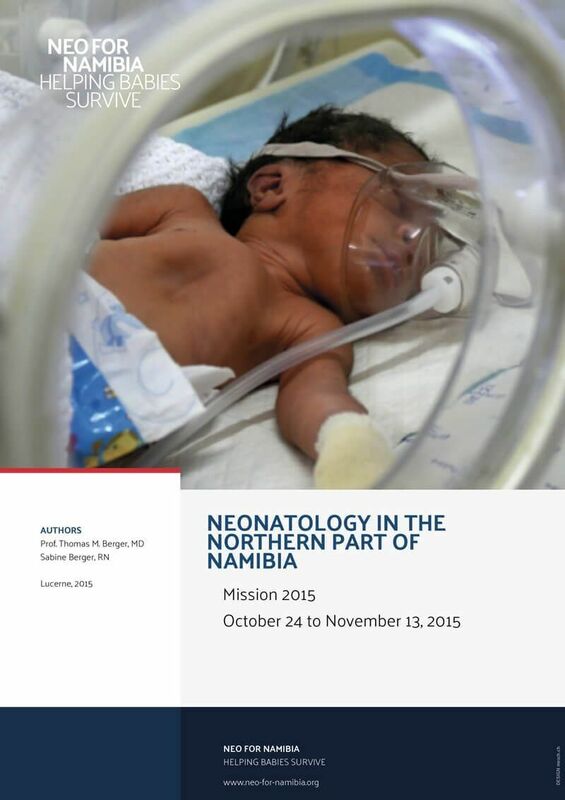 We at Rundu State Hospital are continually inspired by the dedication and generosity of NEO FOR NAMIBIA. Prof. Berger and his wife have repeatedly played a key role in successfully implementing CPAP to help babies with respiratory distress. We are so pleased to receive all your support: it really means a lot to us. We know that we can learn from both Sabine and Prof. Berger, and we recognize that we are making progress. Improving respiratory support and our abilities to monitor babies is saving lives. We don't know how to thank you.